(PRLEAP.COM) Lancaster, CA: High Desert Medical College (HDMC) has created Help Line for students affected by the sudden closure of Brightwood College. This Help Line can be reached by dialing 866-207-2977. 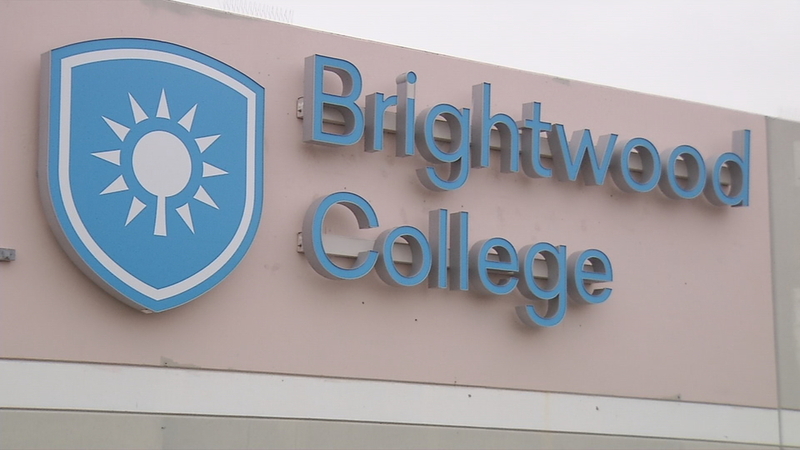 The Help Line is aimed at easing the pain and sense of loss experienced by students who were affected by the sudden closure of Brightwood Colleges. Students can also text the word "BRIGHT" to 661661 to learn more. Education Corp. of America (ECA) announced on Wednesday the closure of all 70 colleges which they owned. This included the Brightwood colleges located in areas where HDMC also has campuses. ECA had 20,000 students in their colleges prior to closure. In an effort to help displaced students, HDMC established a dedicated team to aid in transferring Brightwood students into their programs. "It is a truly trying time for students of Brightwood," stated LeeAnn Rohman, President of High Desert Medical College, "We want to make sure that their students can continue on their path to graduation. We are here to help them." "If you are a Brightwood student, we can help you reach your goals," stated Sheri Johnson Campus, Director of the Bakersfield Campus. HDMC dedicated team can support transfers from all Brightwood locations in Southern California, San Bernadino, Riverside and Bakersfield. High Desert Medical College offers students comprehensive training for today's fastest growing health care careers. Our staff is highly educated, experienced and offer a winning approach to education that results in successful graduates. The main campus is located in Lancaster, California with a branch campus in Bakersfield, California and Temecula, California. For more information, visit hdmc.edu, call 888-633-4362 or text the word legacy to 661661.